1 4 Unsolved Terrorist Attack Cases in the U.S. | This Blog Rules | Why go elsewhere? Home » 4 Unsolved Terrorist Attack Cases in the U.S.
4 Unsolved Terrorist Attack Cases in the U.S. In our days almost all terrorist attacks are sooner or later accounted for. Thus, it can be hard to imagine that when we did not posses the high technology of today, it was quite difficult to identify the ones responsible for killing numerous people and bringing terror into the hearts of the living. There have been many unsolved terrorist attack cases in the U.S. throughout its history, and the following list comprises four of the best, over a span of almost one hundred years. Our top of unsolved terrorist attack cases in the U.S. starts with a famous case from the 19th century. During this time, the city of New Orleans was in a deplorable state, torn after the defeat in the Civil War. After being ruled by Republicans, New Orleans was left on the hands of Democrats. Unfortunately, these were quite disunited: one half of them were working for the interests of urban workers and rural planters with the help of a political machine, while the others who were merchants and professionals wanted to get rid of this machine. 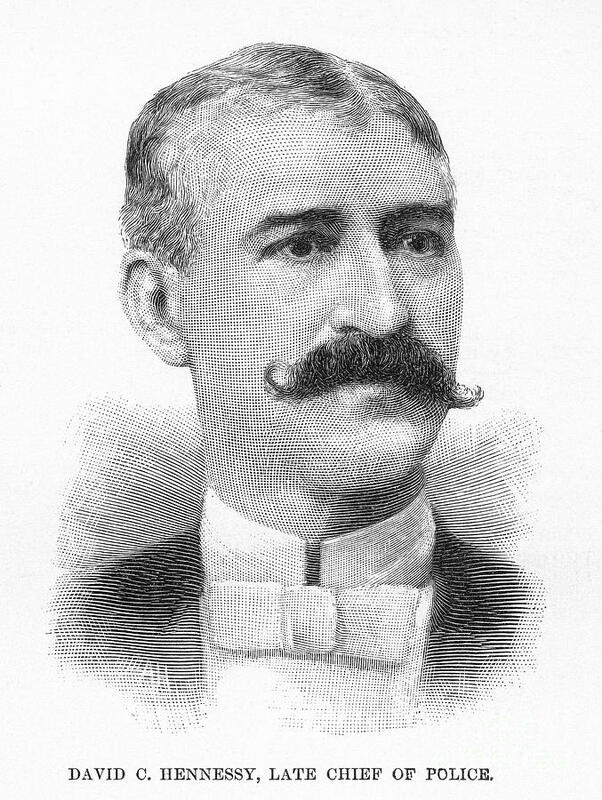 David Hennessy was the chief of the police during those times and unfortunately was caught between the two. He was assassinated by a fellow officer in a barroom on October 16, 1890. At first it was believed that the Sicilian mafia that was residing in New Orleans was responsible for the murder. However, because of the lack of evidence the police set free the suspects who were later on lynched by a mob. In the end, no one was held responsible for either crimes. 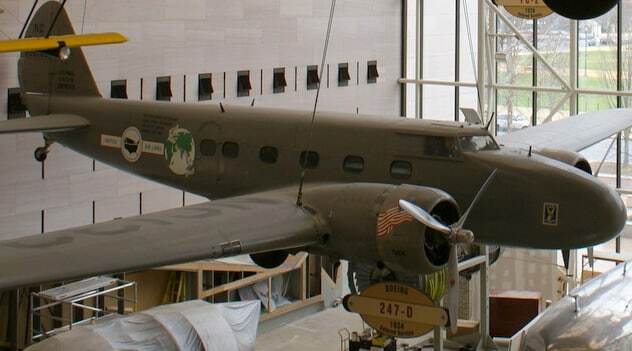 The Boeing 247 operated by United Airlines was involved in the first airplane terrorist attack and is another one of the unsolved terrorist attack cases in the U.S. The plane was destroyed on October 10, 1933, by a bomb planted in the lavatory or baggage area. The seven people that were on board died instantly. Back in the 1930s not many people could afford the luxury of flying, and thus evidence pointed towards only three registered people that boarded the aircraft: two from Chicago and one from Massachusetts. These three originally became the prime suspects, along with the crew of the plane. The ones who were responsible for the first midair explosion in history were never found. The 1950s were not spared from violence. 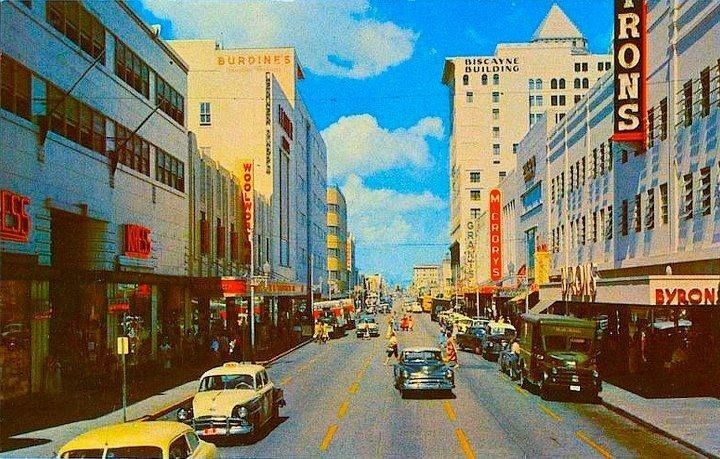 Miami recorded a series of bomb attacks on Jewish, black and Catholic institutions and homes in December 1951. As a result, the most probable suspect was deemed Bill Hendrix, otherwise known as the Grand Dragon of the Florida KKK. The violence had reached such a tremendous level that the Ku Klux Klan had to declare publicly that they were neither involved, nor supportive of the acts. The culprit was never found, but the outcome stayed the same: the image of the city was tarnished. It seems that the purpose of the attacks was to chase away the Jews, Catholics and black people from Miami. The terrorist threat has been present in our lives long before 9/11. In the 1970s the United States took drastic measures to limit immigration from Europe, as well as destroy radical ideologies. Among the numerous assassinations, bombings and skyjackings, no security procedures or laws were changed. 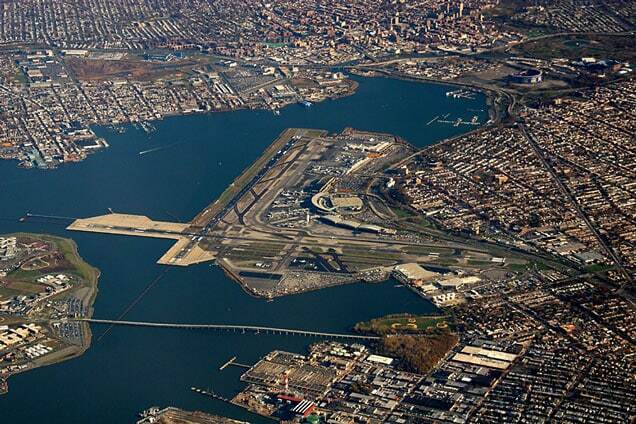 This led to the last of the unsolved terrorist attack cases in the U.S. on our list, the LaGuardia Airport bombing. The bomb exploded on December 29, 1975, and managed to injure 74 and kill eleven people. The prime suspects were FALN (a nationalist group from Puerto Rico), Black September and PLO (Palestinian organizations). However, the culprit seemed to be Zvonko Busic, a convicted skyjacker and nationalist from Croatia, because of the similarity between this event and Busic’s hijacking that took place one year later. However, the Croatian never confessed to the crime.